And at age 17, Martin Garrix is only bound to get cooler. 12. 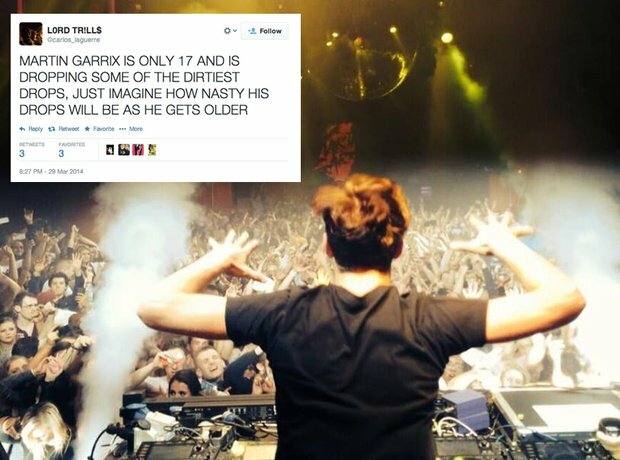 And at age 17, Martin Garrix is only bound to get cooler.